OPP FRANCE is a modern footwear design enterprise,pursuing the modern french products for young people. OPP has always been sticking to design for products with excellent value for money and for professional services. All collections comply with our design philosophy to express its unique brand style. It is famous for simple design, delicate details and best workmanship. 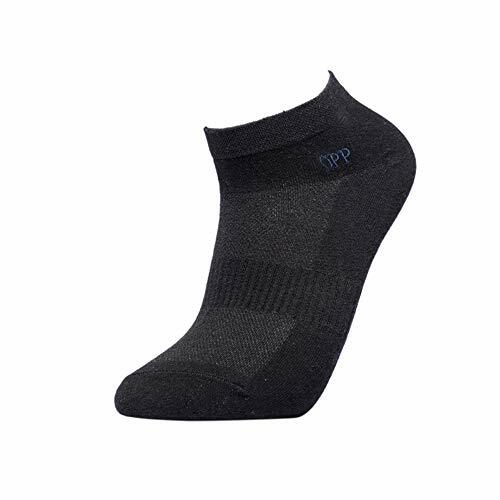 Typically designed socks by OPP made from comfortable leather material with a subtle sheen. These socks enhance any look with their timeless charm.